Rickys encapsulates the coastal and chic Noosa lifestyle. A stunning waterfront location on Noosa River (just a short stroll along Quamby Place from Culgoa) offers uninterrupted views, gorgeous sunsets and a stylish setting for a relaxed lunch or romantic dinner. 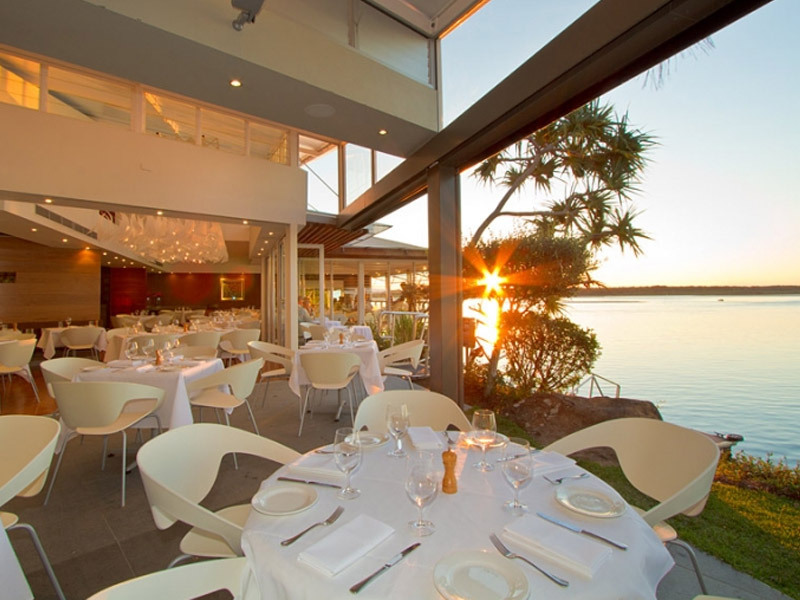 Rickys menus re created each season and showcase the abundant local produce available on the Sunshine Coast.